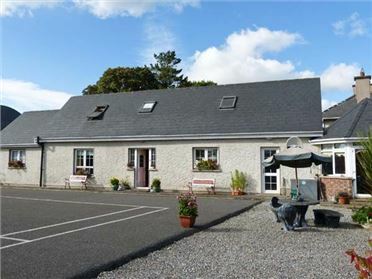 King Cottage is a charming semi-detached cottage set backing onto the sea, yards from the harbour in the village of Cleggan, County Galway. This cottage sleeps six people and has three bedrooms consisting of one double with an en-suite shower room and sea views, one double with sea views and one twin as well as a ground floor family bathroom. 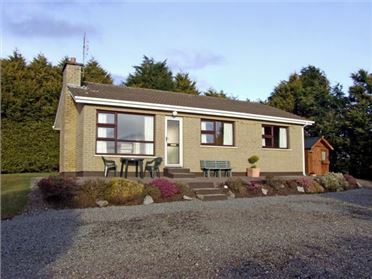 The rest of the cottage is made up of an open plan living area with fitted kitchen, dining area and sitting area (seats 5), plus an added bonus is a sauna, which seats 3. 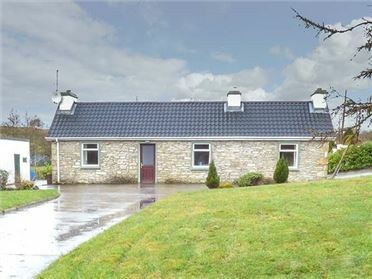 To the outside of this cottage there is free parking nearby and an enclosed gravelled rear garden with furniture. 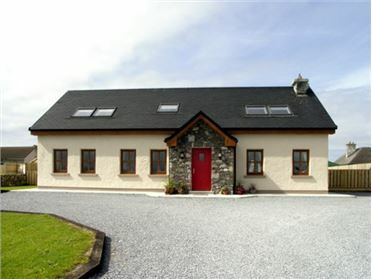 King Cottage is an ideal holiday home for families and friends, who wish to explore this delightful area. Three bedrooms: 1 x double with en-suite shower, basin, WC and sea views, 1 x double with sea views, 1 x twin. Ground floor bathroom with bath, shower over, basin and WC. First floor basin and WC. Open plan living area with fitted kitchen, dining area and sitting area with gas fire (seats 5). Utility room. Sauna room (seats 3). Gas central heating with gas fire. Electric oven, gas hob, microwave, fridge, washing machine and tumble dryer in utility, dishwasher. TV with Freeview, DVD, CD/radio, selection of books. Gas and electricity charged via meter reading. Bed linen and towels inc. in rent. Free parking nearby. Enclosed gravelled rear garden with furniture. Sorry, no pets and no smoking. Shop, pubs and beach 2 mins walk. Cafe next door.